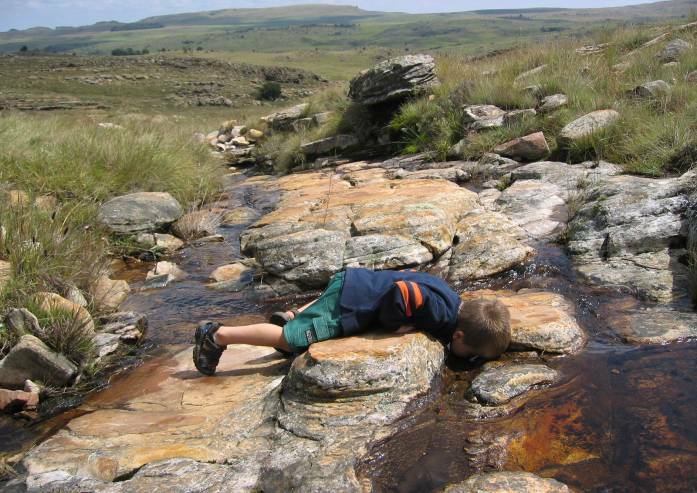 Crimson Creek is situated close to the picturesque village of Dullstroom-Emnotweni, in Mpumalanga ;South Africa, and is 6 km from the “Place of Eternal Mist” on the Tonteldoosroad. 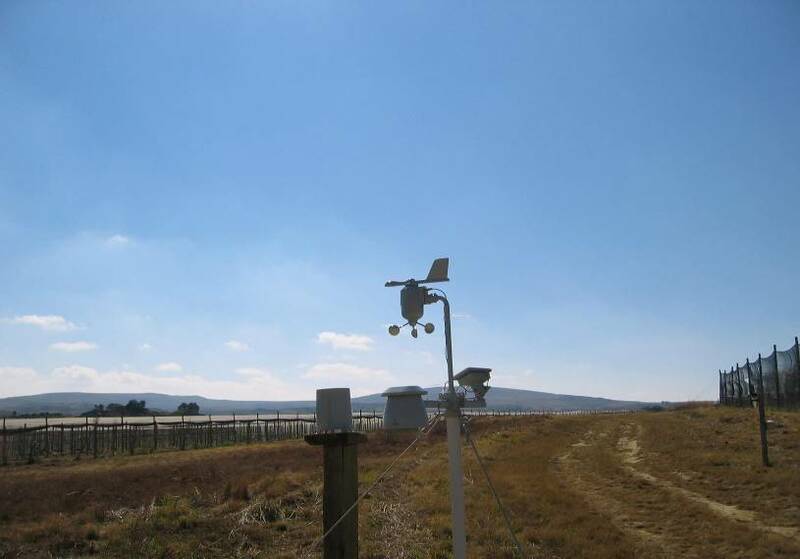 The farms, consisting of a cattle farm and a cherry farm, lie on the Steenkampsberg Plateau, at an altitude of 2220 m above sea level. 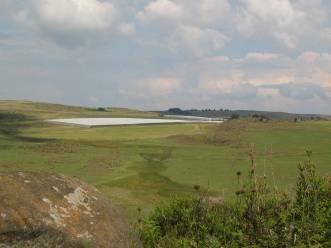 The high median rainfall of 850 mm/year permits a vast array of wild flower species to grow naturally in the grasslands and wetlands of this unique ecosystem. 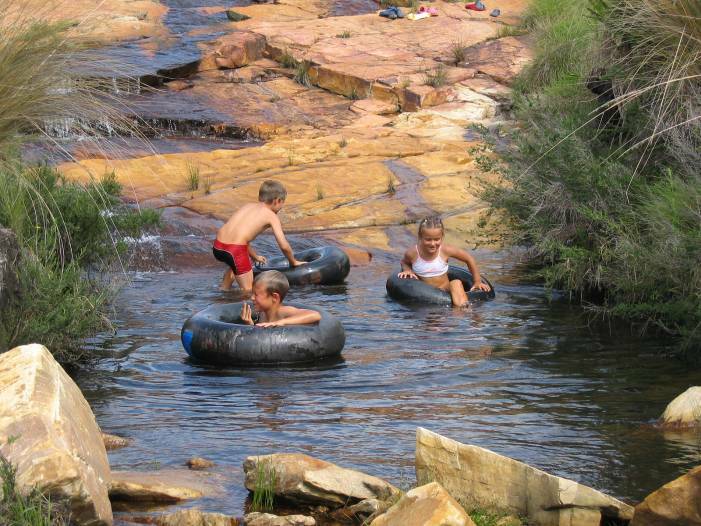 At least 20 natural springs originate from Crimson Creek’s hills, slopes and wetlands meandering into numerous creeks and streams. Crimson Creek is one of the few places in South Africa where one can find the following endangered bird species: the Crowned Crane, the Blue Crane, and the Wattled Crane (the latter being critically endangered). 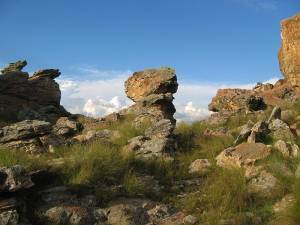 Rock Dassies, Bushpig, Grey Duiker, Klipspringer, Steenbok, Grey & Mountain Reedbuck as well as red data Oribi roam naturally on the farm, which is in close proximity to the RAMSAR wetlands site of “Verloren Vallei”. 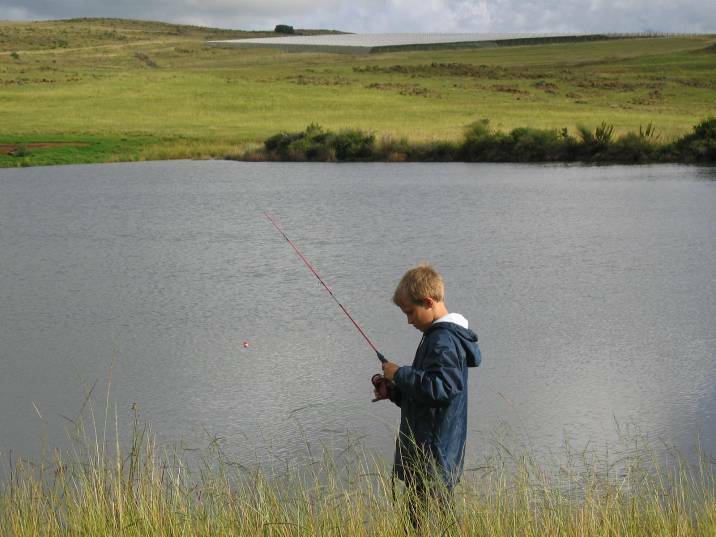 The dams and streams in the area are well stocked with Rainbow & Brown Trout, as well as Bass. 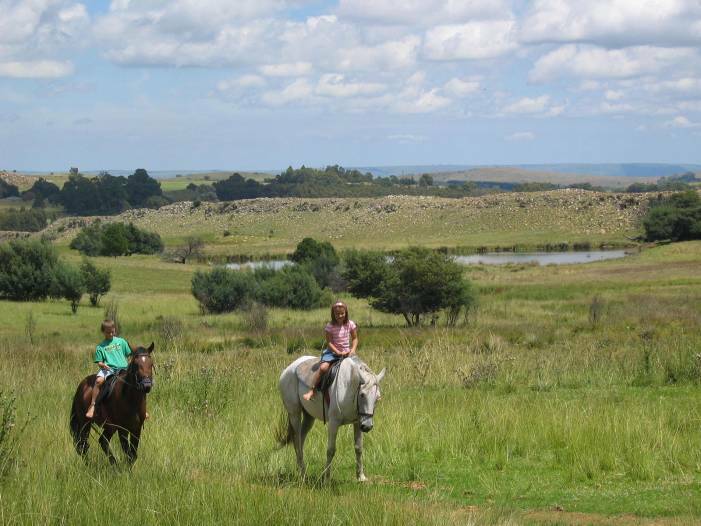 Crimson Creek Farms occupy 400 hectares of the larger farm Paardeplaats. The cattle farm is stocked with 250 cows. 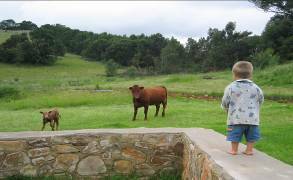 Crimson Creek prides itself on the fact that all its produce, i e, sweet cherries and country-reared weaner calves is produced naturally with the minimum amount of non organic chemicals and feeds. 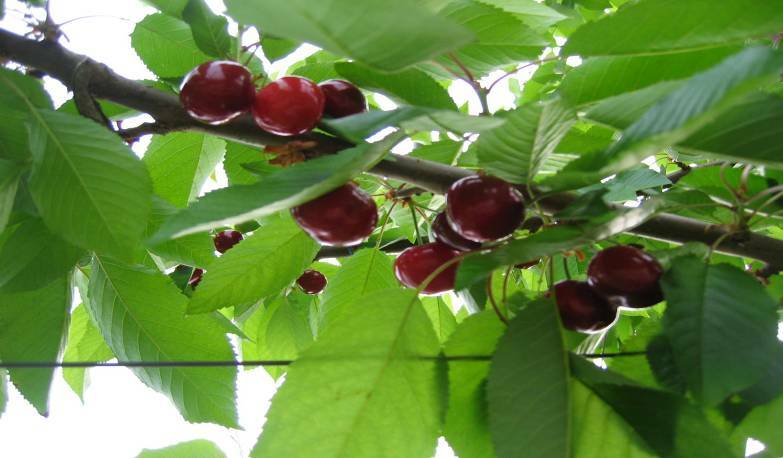 Since 2005, the 7 Hectare Crimson Creek Cherry Farm has established cherry orchards aimed specifically at the export market. Currently 3 hectares of trees are under Haygrove poly tunnel, while the remaining 4 hectares are protected by hail nets, elevating the harvest quality to export standards. 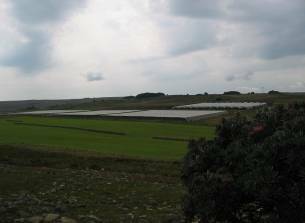 It is envisaged that the entire orchard will be inder poly tunnels in the near future. Irrigation is via micro and drip irrigation. The latest cultivars are planted on semi dwarfing root stock and include: Stella, Sweetheart, Royal Dawn, Early Sweet, Lapins and Cashmere. 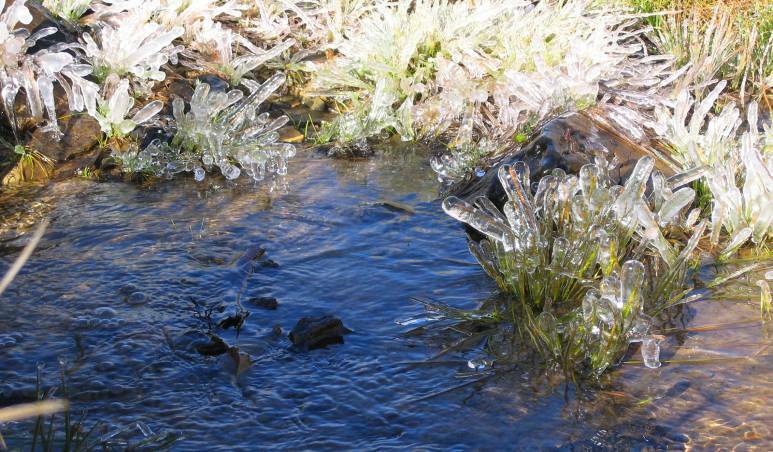 Flowering season is from the last week in August to mid-September, during which period frost control is crucial. Harvesting commences towards mid-October, and lasts about a month. 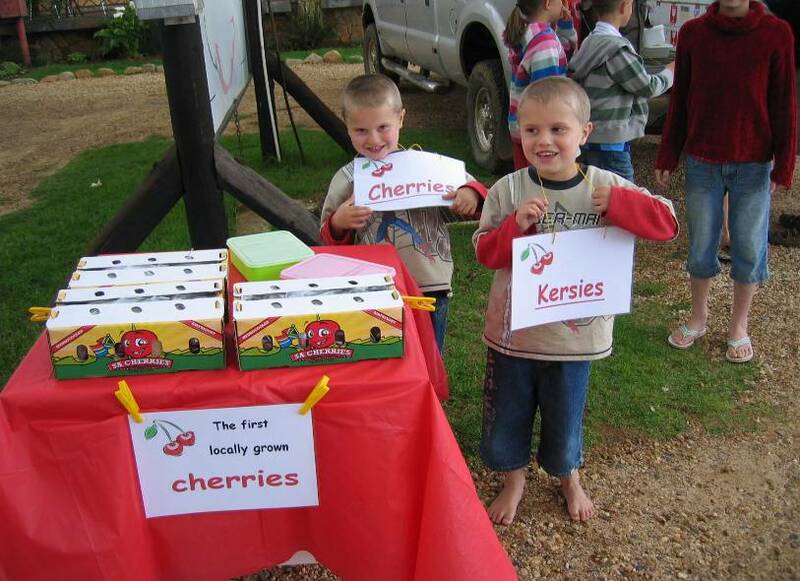 Look out for our freshly picked cherries from mid October, on sale over weekends on Dullstroom’s main road!